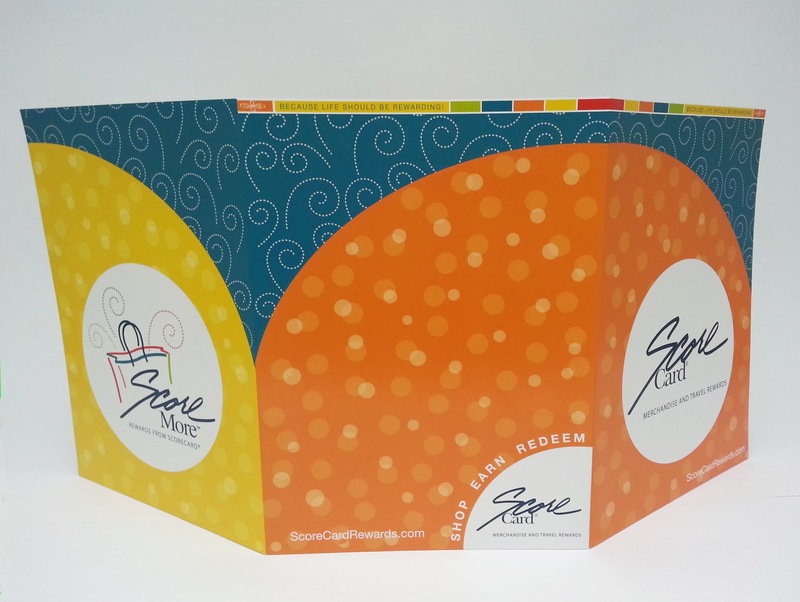 This stunning design for a 3 panel presentation folder sets the bar high. 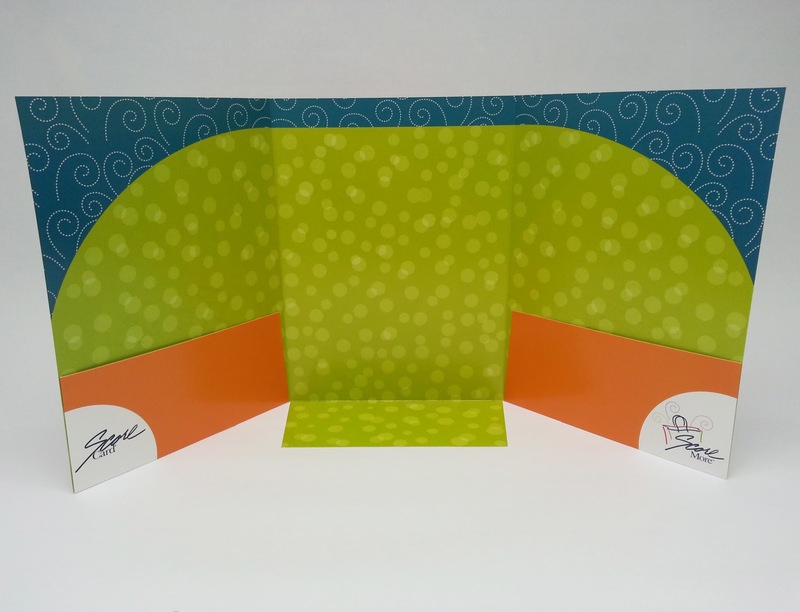 Michelle Nault of Circus Girl Creative designed this elegant 3 panel, pocket folder with whimsical tones, and brilliant color. When you open the pocket folder you can see the attention to detail with the design printing on the inside of the pockets. As you can see, when the center pocket folds down, the design continues. This is “Candy for the Eyes”. You can find out more about Michelle at Mnault.com. 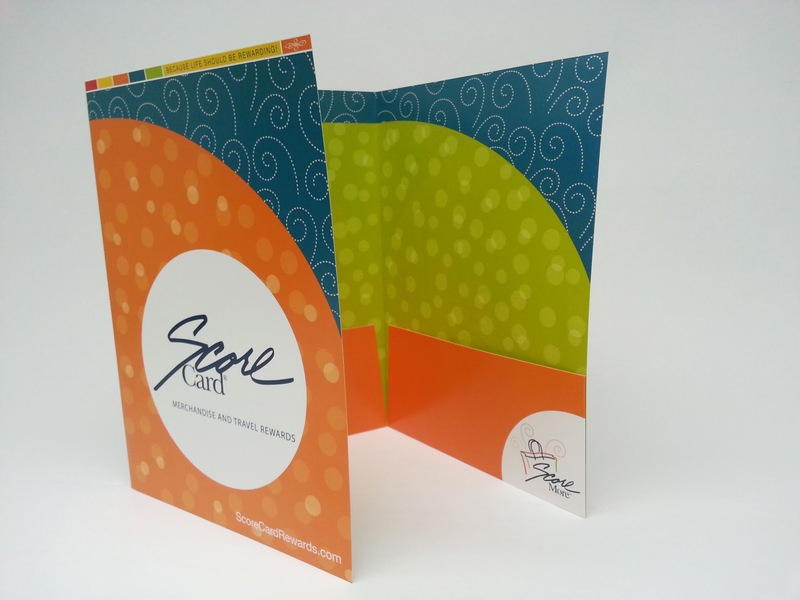 Bindery: 3 Panel die cut with three pockets and business card slit. Impressive. These presentation folder is so and colorful amazing. 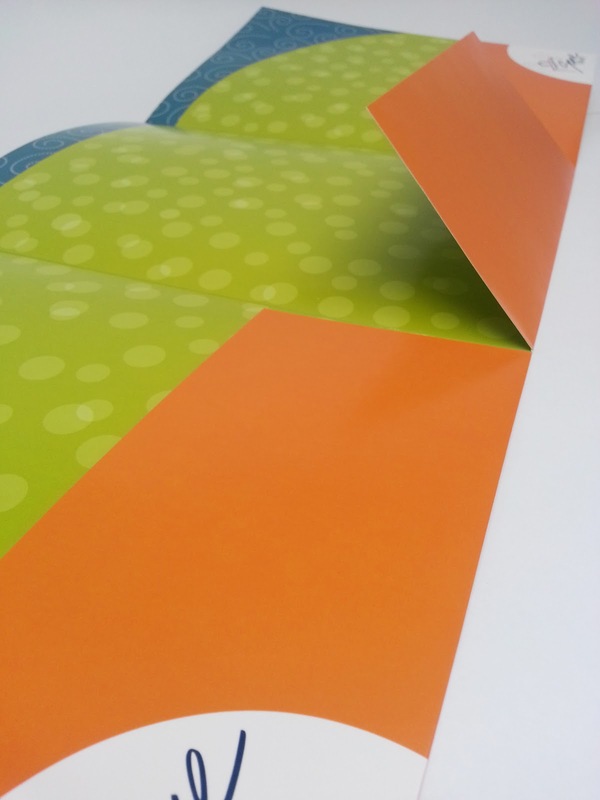 Presentation folders are practical and useful for your clients and these folders help to keep important documents well organized.